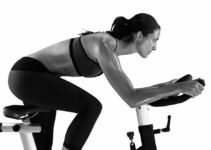 A Fit Above Fitness centre is one of the top fitness centres in Newark. 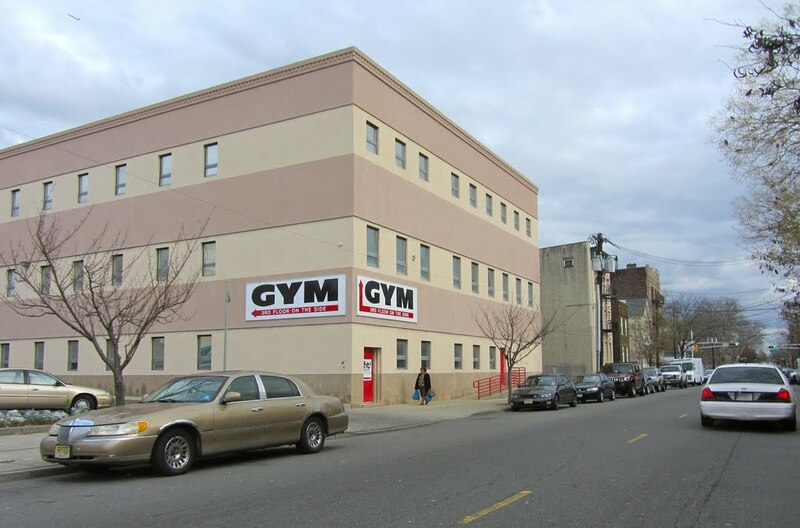 The gym is located at 290 Chestnut St Newark, NJ 07105. Below are the review of their clients on A Fit Above fitness centre. Joey S. from East Hanover, NJ has been a member of the gym for the past 8 years and he mentioned that A Fit Above is a diamond in the rough. He counts himself lucky to have found this gym and considers A Fit Above as his best gym in the area. He aslo mentione dthat their equipments are alwaya well maintained. According to Joey, the music at the gym is consisitently awesome and the staff at the place are very nice and alwaya friendly. He mentoned that the gym offers plenty free weight, circuit machines and they have ample cardios that has TVs attached to them. Joey specially love the TRX classes. The gym also has a Juice Bar. According to Marlyn V. from Bensalem, PA mentioned that lots of people with different great bodies from the area usually come to the gym to work out. She also like that there are plenty of machines available at the gym. She also mentioned that the fitness centre is clean and well kept. According to her, they gym has different classes and there is always parking available. Maria F. from Harrison, NJ mentioned that she was at the fitness centre for just one class, which is the TRX and she fell in love with it. She also said some people came for the same class and did not show up again which confuses Maria as she did not understand if the work out was too easy or hard for them was the reason. Maria is still looking forward to seeing changes in her body with the workout, which if does not happen soon might make her chnage her ming about continuing with the fitness centre. She also prefer than the classes should get longer and suggested that the gym should add other classes as that will encourage her to stay because she loves the workout. She also mentioned that she really like the sauna and the fact that there is always parking. Marlena S. from Newark, NJ seems to have so much to say about A Fit Above Fitness centre. Marlene has been a member of the gym for many years now, and she was later a Figure competitor and she expected something something different from a gym. Marlena does not like that all the information the gym collects on their members are left on the countertop and displayed for everybody to see. She also does not like that the gym does not allow her bring a plate inside the studio for modified sled-push intervals. She also does not like their customer service. 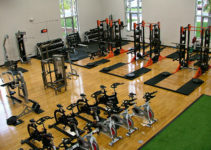 You can contact A Fit Above Fitness centre on (973) 589-5200.